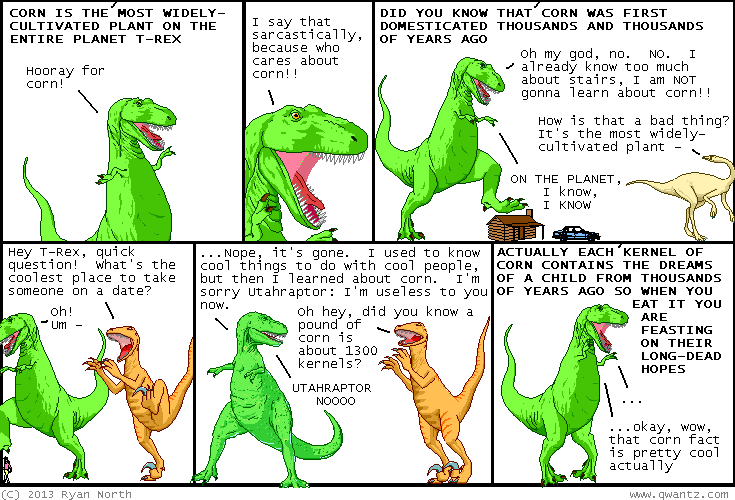 Dinosaur Comics - November 28th, 2013 - awesome fun times! –"Wow! Time to Rescues the Prince(ss)!" November 28th, 2013: A comic earlier this week mentioned Franksgiving! Little did I know by publishing it I was taking sides in a Depression-era battle between Democrats and Republicans? ?